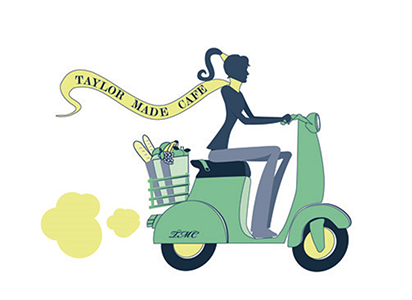 Online ordering menu for TAYLOR MADE CAFE. Taylor Made Cafe or "TMC" is the hidden gem of Wellington, Florida. As a health food cafe, we strive to serve only food that is good for your body! Staying away from added hormones, fillers, hydrogenated oils, useless sugar and corn syrups. Many of our ingredients are organic and all of our homemade menu items are nutritionally balanced. Not to mention, our Vegan and gluten free options as well as our Man-witch Menu (a little more meaty-er options!) There's surely something for everyone! Order online for carryout or delivery!